Having served the Central Florida area since 1984, we are very proud of the number of returning customers and large number of resulting referrals. At Marshall Mortgage, our customers are known by their names and not as account numbers. Available mortgage products include Conventional, Government-FHA, VA and USDA financing. Our lending radius encompasses the entire state of Florida. In addition to serving homeowners in the Central Florida area, the Company, through the efforts and vision of the President, has constantly contributed to various Non-profit Organizations in the Community, in particular, the West Indian Community. The emphasis of these contributions is the advancement of young people, who Rodney acknowledges, are indeed our future. 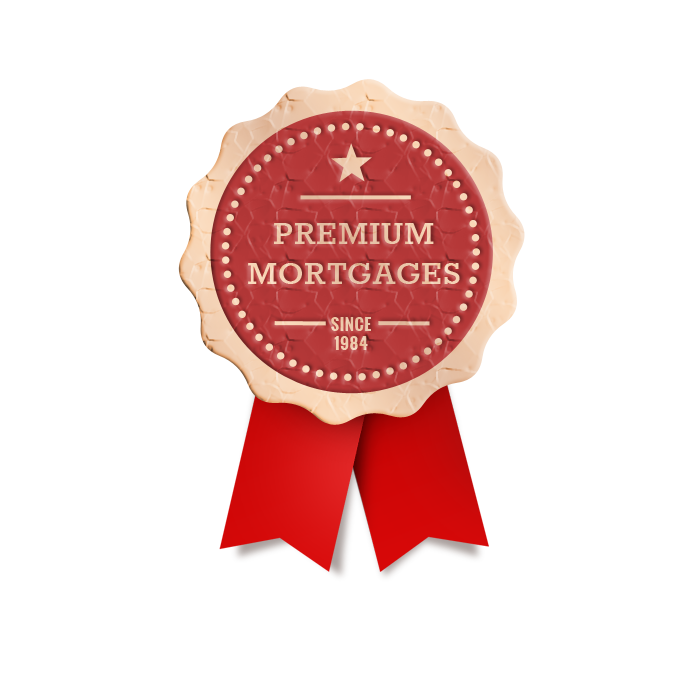 Contact us today and get access to countless mortgage quotes.